No kitchen is complete without a stove. In many cases, it's just as important as the refrigerator or any other appliance in your home, and keeping it in proper working order is vital. Don't have your dirty clothes piling up because of a broken washer or dryer. Choose the technicians at North Shore Appliance Repair to fix your appliances. Our knowledgeable technicians know the ins and outs of all models of dishwashers. Some of the brands we work on are: Admiral, Caloric, DCS, Hotpoint, Maytag, Scotsman, Speed Queen, Amana, Dynasty, Estate, Frigidaire, GE, Kenmore, Magic Chef, Sears, Sub‐Zero, Gibson, Senn‐Here, RCA, and Tappan. Appliance repairs, we've got you covered. 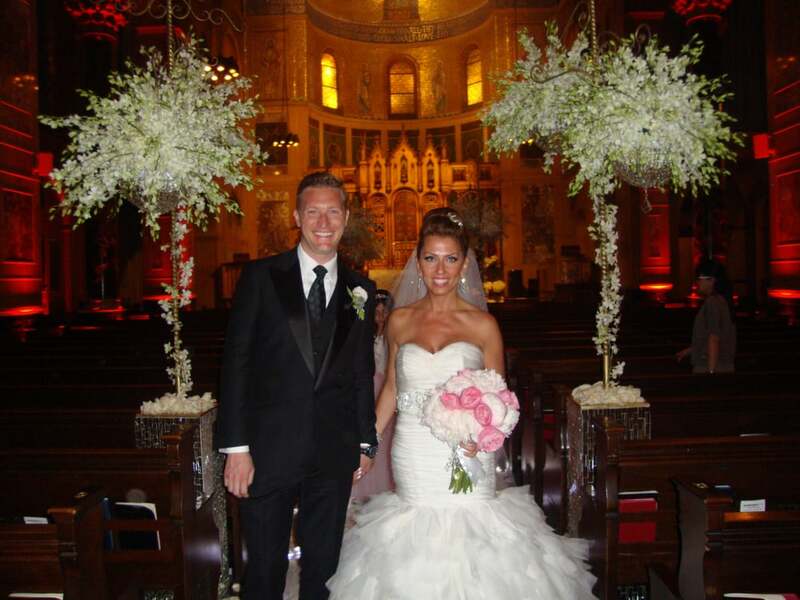 "Overall great experience! Excellent customer service and got the job done fast." "This company is very reliable and the service is great. The service men are professional and courteous. I would definitely recommend this company. VERY HAPPY CUSTOMER"
"Watson-White Technicians are polite, punctual, skilled, clean, fairly priced, service oriented. We have used them twice and both times they did exactly what they said they were going to do. With our most recent repair, they even went the extra mile to help with a second appliance that had a minor issue. 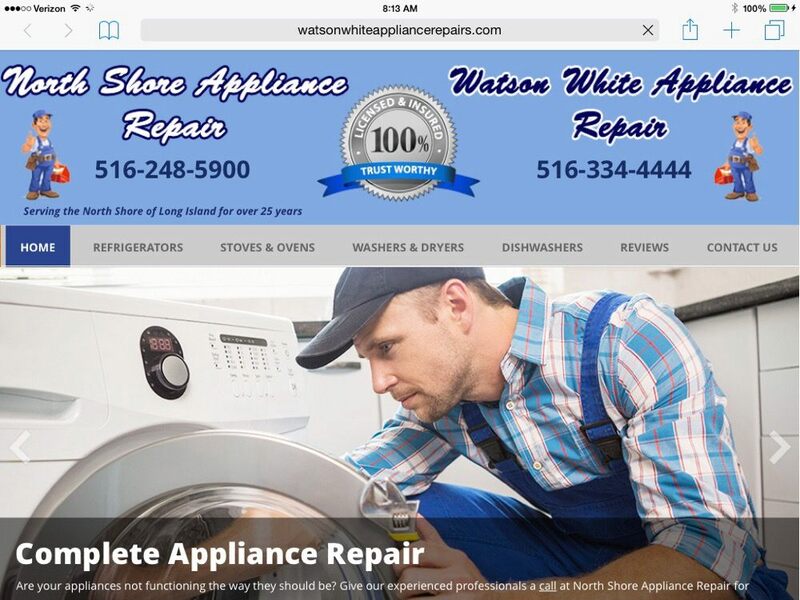 I wouldn't call anyone else if you need an appliance repaired." “Was amazed when they showed up on time and repaired the machine the same day great job! When your appliances break down, it’s often hard to tell what’s wrong with them. Our certified professionals can come to your home and determine the problem with your unit. We can also help you decide on a cost-effective course of action to fix it. Copyright 2018 - Watson White & NorthShore Appliance Repair Co.